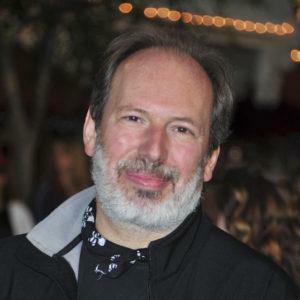 Award-winning composer Hans Zimmer (12 Years a Slave, The Amazing Spider-Man 2, Rush, Man of Steel, The Lone Ranger) has been a longtime supporter of the Enough Project, and furthered his support in 2014 by hosting an Omaze fundraising contest that benefited the Enough Project and the Satellite Sentinel Project. In 2013, Zimmer launched the “Pizza with an Icon” is a web series that invites a group of curious, inspired teens to a pizza party to meet, and chat with, individuals who have fascinating careers and are making a difference in the world. The icon for the pilot episode features Enough’s Founding Director John Prendergast.